SVL Assistant Vice President, Simone Clarke-Cooper presents Founder/Director of Hear the Children’s Cry with a cheque of $4.2 million, signalling the beginning of a partnership to establish Hear the Children’s Cry’s Missing Children's Family & Community Social Work Programme. The presentation was made June 26 at Swallowfield Primary, White Hall Avenue, Kingston. 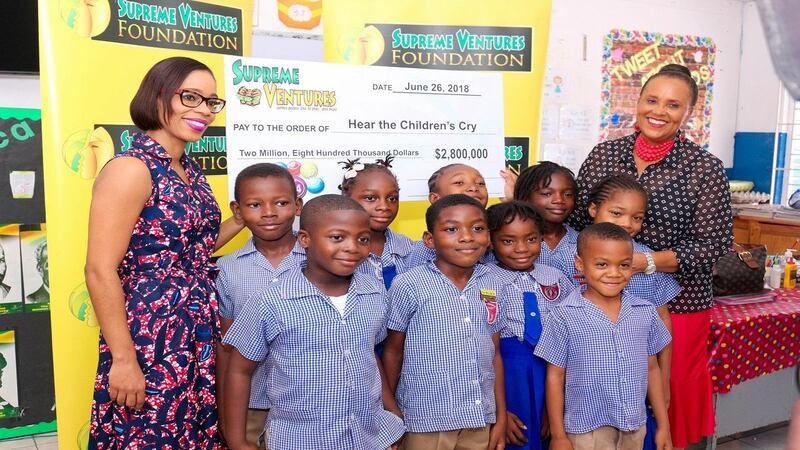 Supreme Ventures Limited (SVL) has announced a partnership with the Betty-Ann Blaine led ‘Hear the Children’s Cry’, for the establishment of its Missing Children’s Family & Community Social Work Programme. SVL has committed some $4.2 million to the initiative over the next two years, to cover salary and remuneration for staff, as well as operational expenditure such as transportation, telephone expenses and support materials for parenting workshops. The Missing Children’s Family & Community Social Work Programme will fill the gap of community and home visits to interview, counsel and support family members and children who return home after going missing. It will also serve to assess the family situation and possible underlying causes of the missing children crisis. Further, it will work to ensure that missing children who return to school are adequately and successfully reintegrated and rehabilitated. 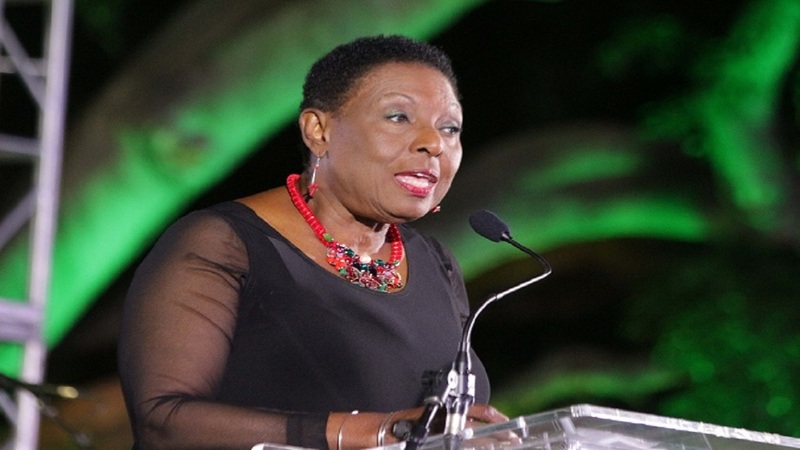 There will also be ongoing work with parents, teachers, guidance counselors and law enforcement agencies in helping to stem the problem of missing children in Jamaica. “Betty-Ann is passionate about the role that home and school visits will play in providing practical and emotional support to the children who go missing, their siblings and their parents. We agreed, and committed to the project through the Supreme Ventures Foundation. We believe it will make a positive impact on a very worrying situation,” said Simone Clarke-Cooper, SVL’s AVP, Group Corporate Communication. 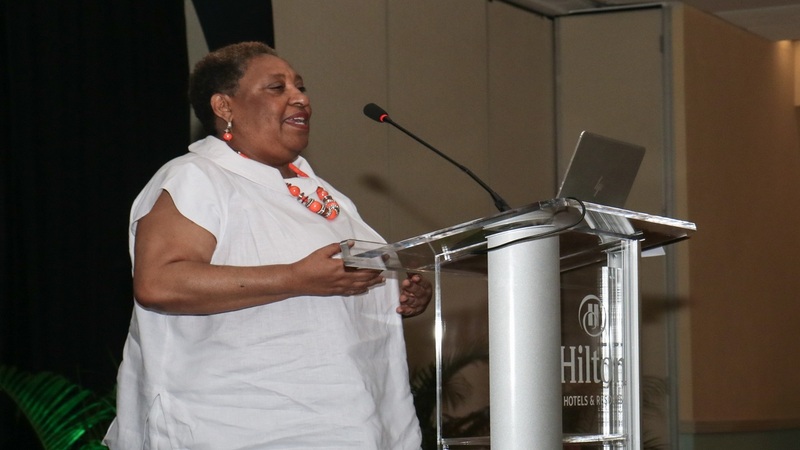 “The problem of missing children is now at epidemic proportions in Jamaica, with an average of 130 to 150 cases reported each month”, said Blaine. She went on, “We’ve been trying to get this project off the ground for many years, but resources have been limited. 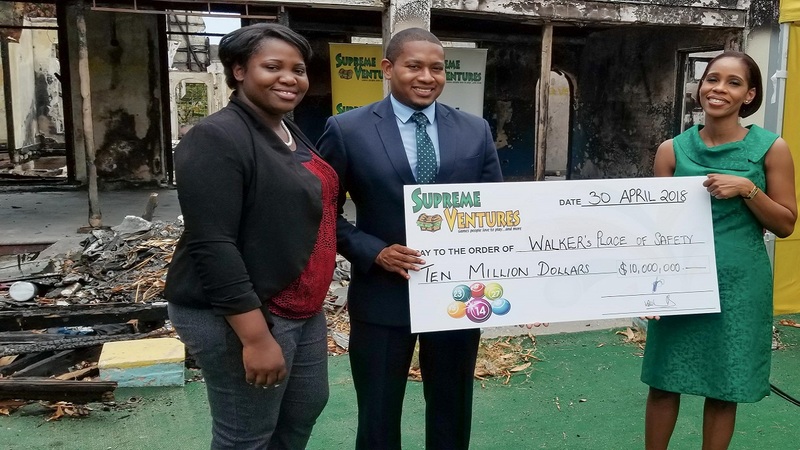 We know Supreme Ventures is big in communities and so we figured they would be a great fit for partnership. We are very grateful for their support, which Hear the Children’s Cry feels is going to be a game changer for Jamaica”. SVL will disburse some $2.8 million to Hear the Children’s Cry in year one, with half of that amount to be given in year two. The cheque handover was fittingly made at the Swallowfield Primary School on White Hall Avenue in Kingston on Tuesday, June 26. The school is the alma mater of Ananda Dean, who was abducted and murdered in 2008, and in whose name the Ananda alert has been established.